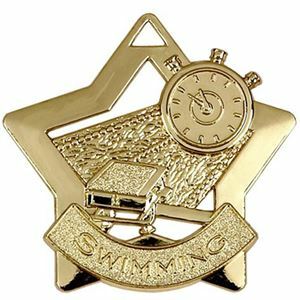 Swimming pool lanes, a stopwatch and starter blocks are embossed and die-cut out of the star shaped Mini Star Swimming Medal. 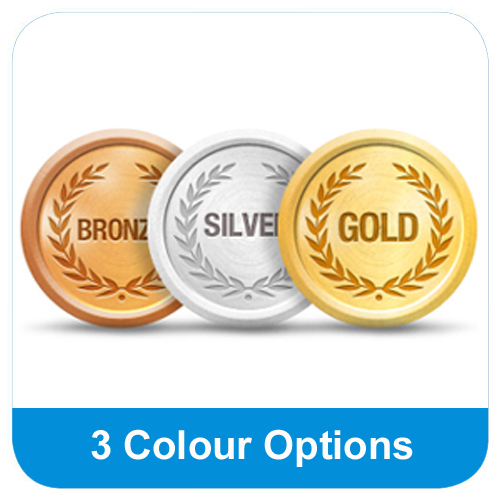 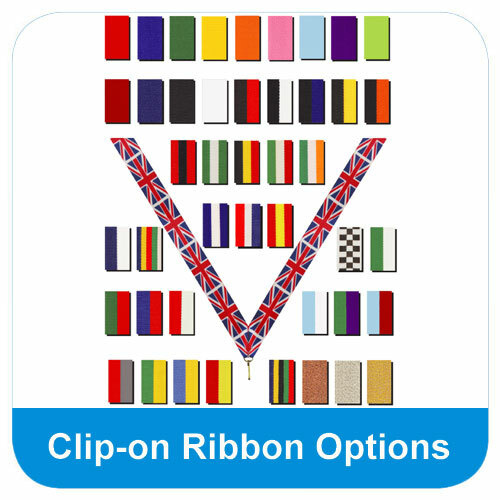 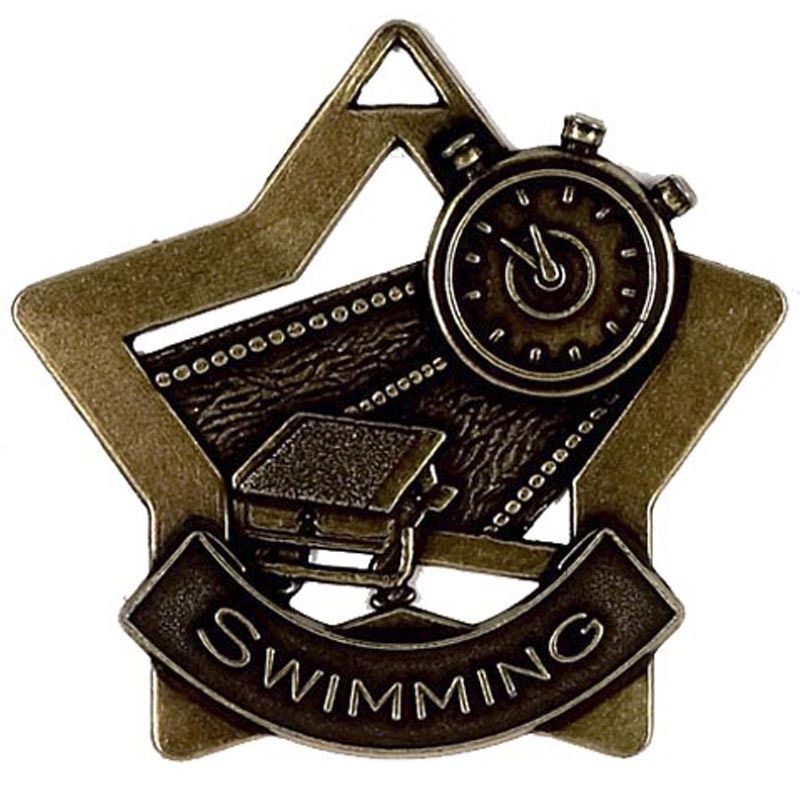 The metal medal has a textured banner with the wording SWIMMING. 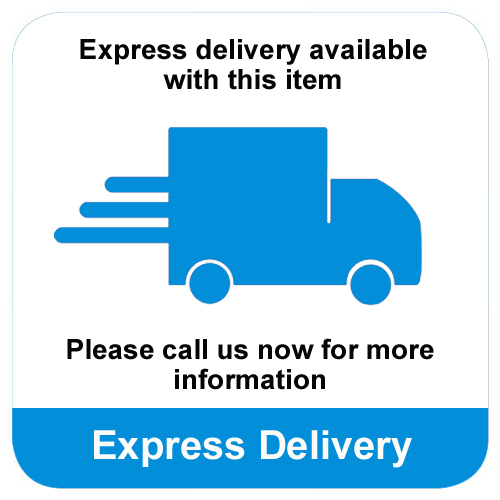 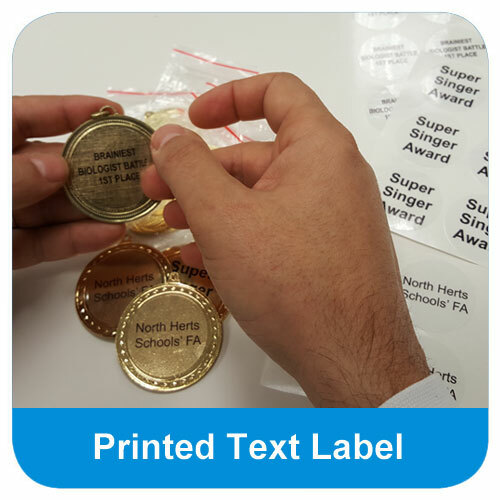 The die-cut star shaped metal Mini Star Swimming Medal has a banner with the wording SWIMMING. 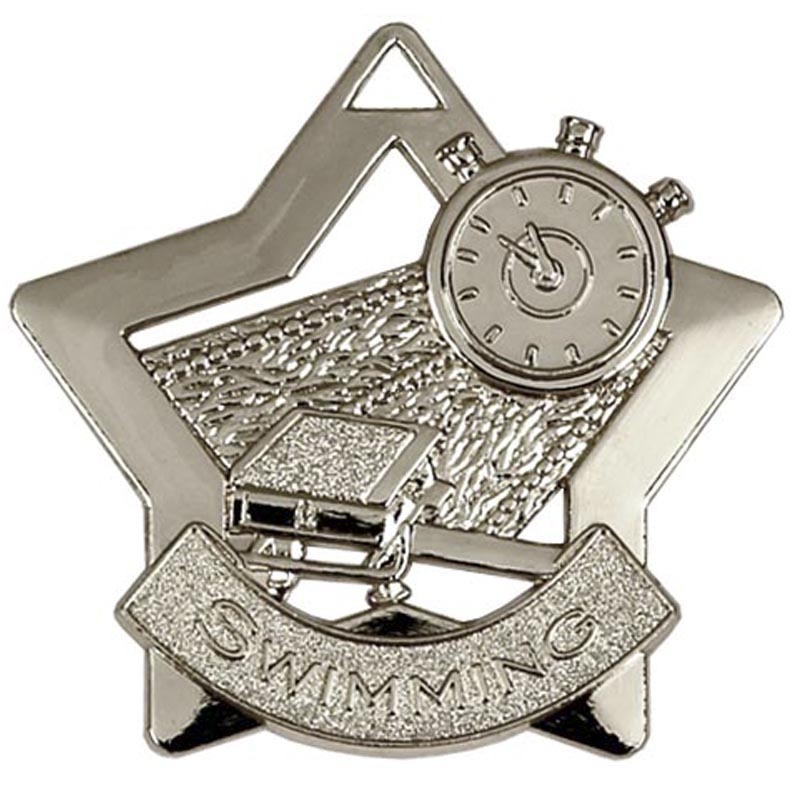 Starter blocks, swimming lanes and a stopwatch are embossed and die-cut out of the star shaped medal.